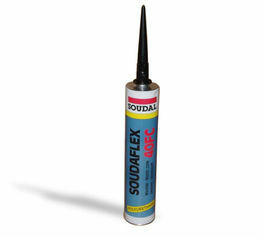 Black Adhesive 310ml, one component polyurethane sealant. Very good adhesion on most surfaces, excellent resistance to many chemicals and UV radiation. Especially developed for concrete applications. 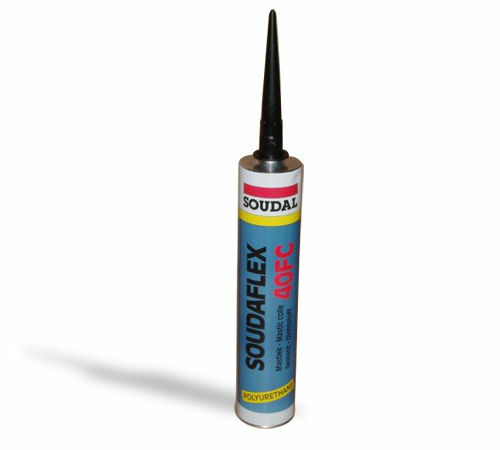 Goes hand in hand with our Threshold Seal & Rubber Floor Seal range of products. Application temperature +5°C until +35°C.